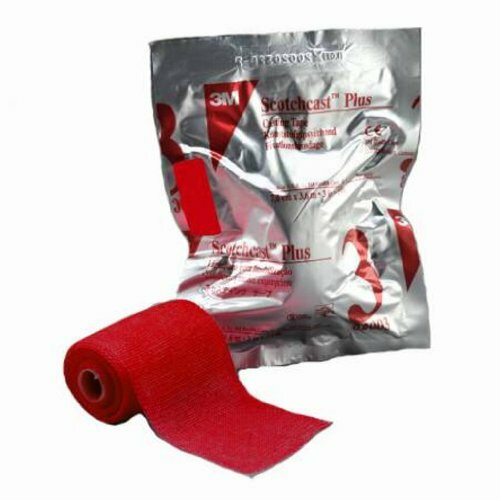 3M SCOTCHCAST PLUS CASTING TAPE Plus Casting Tape, 4" x 4 yds, Red, 10/cs Combines the benefits of a synthetic tape with the handling ease of plaster. Comfortable application. Lightweight. Durable. Smooth finish. Patient-pleasing colors. If you have any questions about this product by The 3M Health Care Incorporated, contact us by completing and submitting the form below. If you are looking for a specif part number, please include it with your message.